Hello! I am 29 years old,and I’m fromPortugal. I ride for 9 years now, and my favorite places to ride are Peniche and São Torpes in Portugal, when is good you can score some amazing waves and if you are lucky ride some barrels! 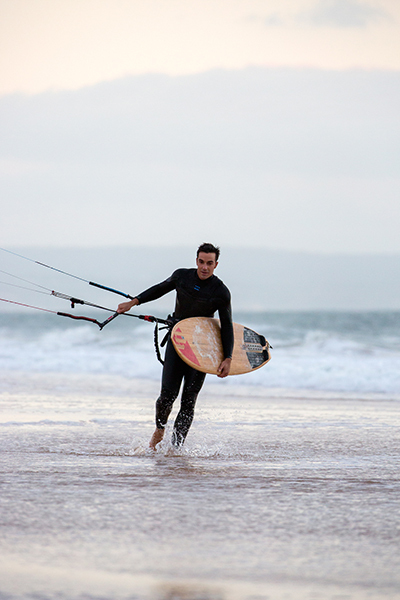 Both places Are also perfect for air strapless tricks when side-on. Outside Portugal my favorite place is the magical island of Sal in Cape Verde. 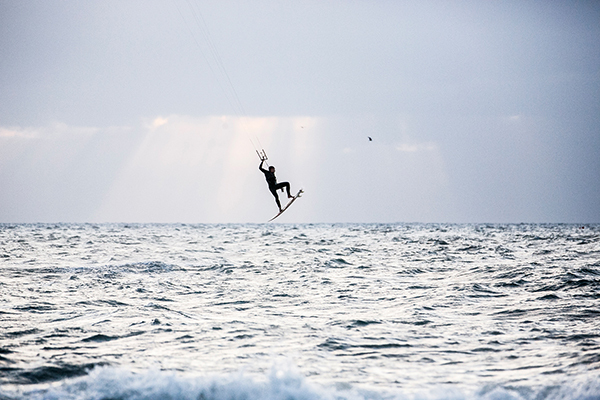 What I like the most about kitesurfing is the freedom and versatility of the sport. Specially riding strapless! There is so many things to discover. Riders from all over the world are trowing new tricks almost every month! It is my passion! 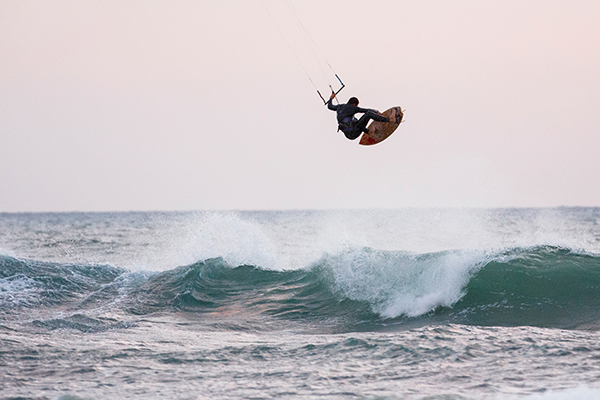 HB surf kite is the face of strapless riding. Being part of a brand totally dedicated to strapless is something that I always wanted! I have been riding these boards for some time now and what impresses me the most beside the turning speed is their durability! I have been jumping very high and they handle impressively well those hard landing with the kite on the wrong position…See you on the water. VascoSalut , ici Vasco Santos, j’ai 29 ans et originaire du Portugal. Je ride depuis 9ans , et mes spots favoris sont Peniche and Sao Torpes au Portugal quand cela rentre bien, vous pouvez y scorer des vagues incroyables et même passer des tubes avec de la chance.Ces deux spots sont aussi parfait en Side on pour des grosses figures en strapless. Ce que j’aime dans le kitesurf c’est la sensation de liberté et la variété des pratiques. Mais j’aime surtout le strapless, c’est ma passion, il y’a encore tellement de choses à découvrir. Les riders du monde entier passent de nouveaux tricks tous les mois !